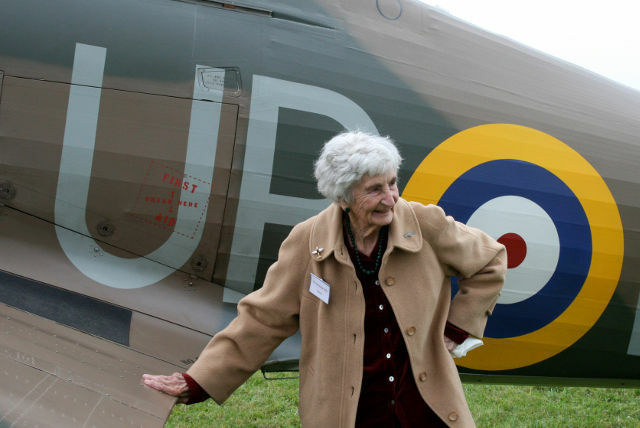 Benedetta Willis of Bembridge was one of the first five ex-ATA women pilots who their full RAF Wings in the 1950s. A documentary is planned to highlight this fantastic achievement. In the 1950s five ex-ATA women pilots got their full RAF Wings. They were to be the only five women to do so until 1991, when Julie Gibson got her RAF wings. Who is Mary Ellis? Learn about her remarkable achievements and why she received the Freedom of the Isle of Wight. 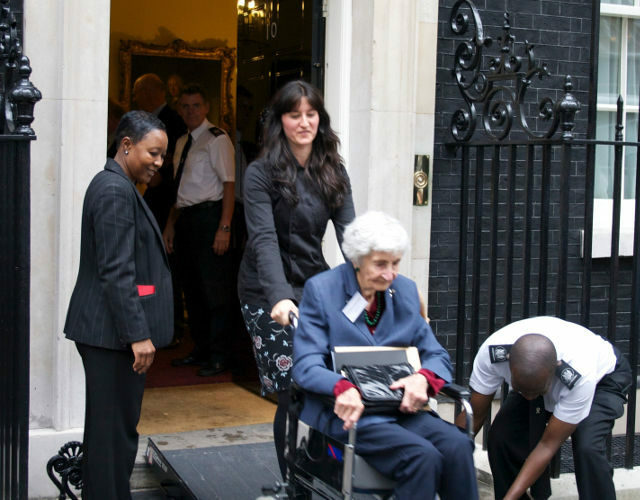 One of those five women was Benedetta Willis of Bembridge. It wasn’t easy for her to do this. She had to juggle raising her family with long training sessions away from home at RAF bases. Ever since then, the RAF has chosen to ignore that five women were fully qualified members of the WRAFVR. They persist in saying that Julie Gibson was the first woman with full Wings. With the RAF100 Flypast set for Tuesday 10th July in Horse Guards Parade, that was the ideal time for the Royal Air Force to celebrate their own history of these five women. The Telegragh was given an exclusive on 8th July on the news that supporters of the ‘Forgotten First Five’ are trying to get a documentary made about the women. The Telegraph report focused on all five women having been in the wartime ATA, instead of focusing on their hard won ‘Wings’. The RAF response was therefore about the ATA inclusion in their media output this year. Once again the Forgotten Five were overlooked! 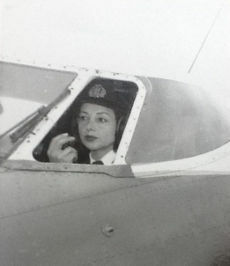 Leading the campaign for a documentary are Candy Adkins, daughter of Jackie Moggridge (pictured below) who was a captain for 1950s Channel Airways, which flew into Sandown Airport when Mary Ellis was commandant. Candy has the support of film maker Jackie Wetherill, and Anne Grant of Solent Aviatrix (supporter of Wight Aviation Museum). Find out more about the Forgotten Five and the plans for the documentary by visiting Solent Aviatrix Website.